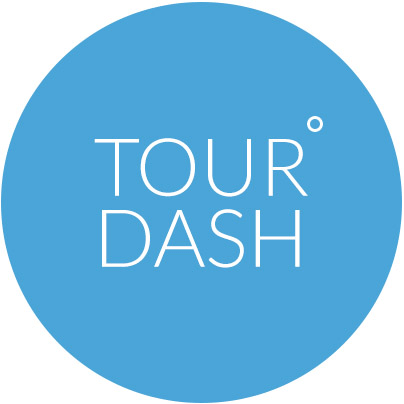 You can login to TourDash at live.tourdash.com. A username and a password are required. Your username is your email address. After you have requested a TourDash account, you receive an email, which contains an activation link. During the activating process you will have to choose a password for your account. At anytime you can change your password via your account panel. Once logged in, click on your profile name in the top right corner of the screen and choose "Edit profile". On the “Edit profile” page you can find a blue button named "Change your password", where you can change your password (see also here). If you have lost your password you can click on the link "forgot?" on the login screen. You will be asked your username (your email address). You will receive an activation code, which you can use to log in and change your password (see also here).